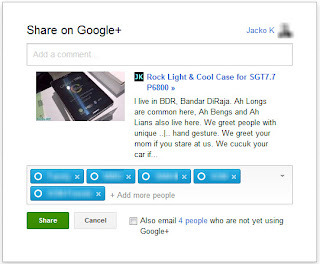 Google or Blogger just rolled out new blogger or blogspot platform. It's in beta for past months and I tried it once, I liked it because of enhancements over some frequently used features. For instance, the "Link" feature now includes "open in new window" option as oppose to I had to modify the html code for each link I inserted into the posts. Unfortunately, it was still beta, not all features (that I used) available at that point of time. Plus, I had too many customization. As a result, I had to revert to Classic dashboard and template. "Open in new window" for links. "Readmore"/"Jump Break" that provides a summary of posts in the homepage than displaying the entire story. Statistics view (with counter widget). The overlay of images (or called lightbox?) on the post when click. I wanted to customize the old template to support this, now I saved my time from doing so. 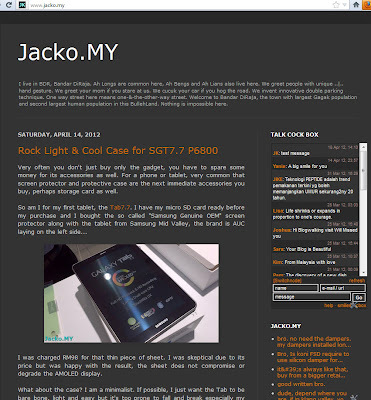 Unify the color scheme for blog and widgets. For example, links will appear in the same color across the blog and the widgets such as CBox. 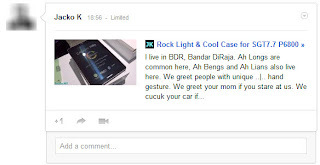 Open the post in new window for "Readmore"/"Jump Break"
Facebook "Like" and Google+ "+1" buttons. 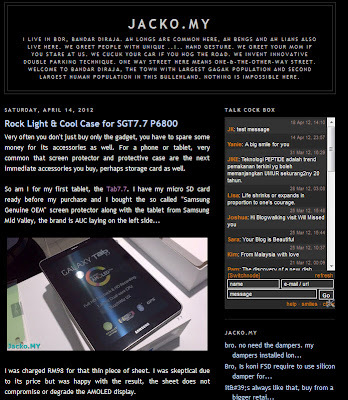 LinkWithin widget for related posts. Keeping the customization to minimal would definitely ease me in future migration, or when I feel like changing to another template. The most important thing is the site loads faster with lesser scripts. I also removed the CBox chatter box as it causes unwanted/spam pop up windows to visitors. I didn't know this (this proves that the pop up blocker by Chrome and Firefox are really effective) until I was running tests using IE. Leave your questions in the comment box from now on. I have submitted the feedback to Blogger, hopefully they can nail down to the cause.